This was created on a busy weeknight and inspired by the sauce I made for the Fishball and Cheong Fun Recipe I did earlier this month. I like that I get to control how much sauce I put. 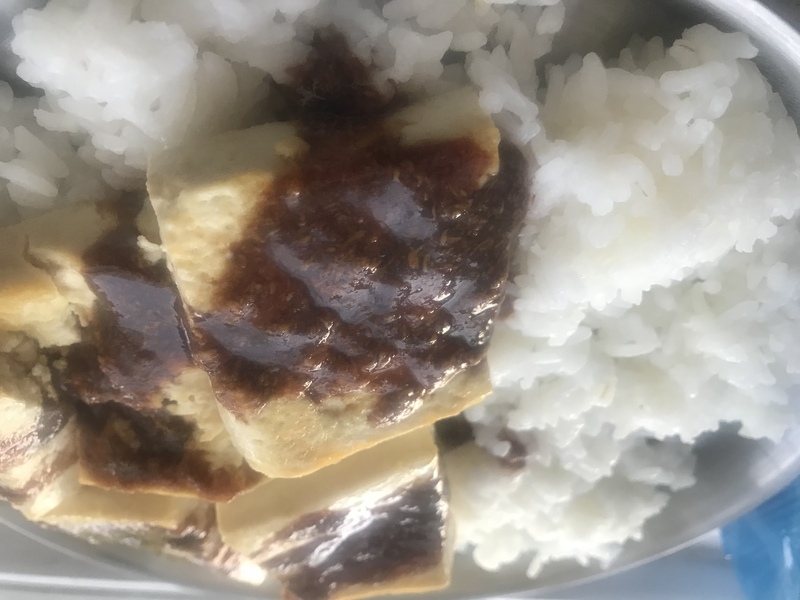 The sunflower butter and Sweet Sauce is a perfect pair and if you learn this, it will go a long way because it goes well with many varieties is if dishes.